What's Up New Haven: Update: Mini Flash Mob in New Haven - Friday, December 6th! 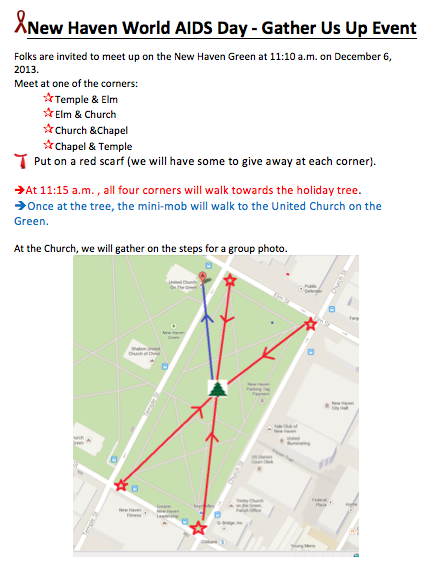 Update: Mini Flash Mob in New Haven - Friday, December 6th! This post is an update to my previous write up. Please click here for more information, and get excited about being a part of this spirited event!